We invite you to join a practice where patients are truly cared for. As the only geriatric provider in Blount County, we understand your specialized needs. Seniors need and deserve special treatment, and we make sure they are cared for every step of the way. 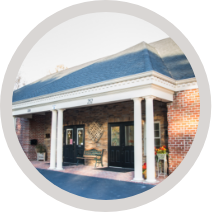 Here, you're not just a patient – you're part of our Blount Senior Care family. 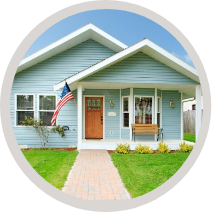 We treat patients 55+ and provide continuity of care wherever home may be for you. Call us today, and let us know how we can best serve you. We provide services in the following settings. Please click on each to learn more. Individualized , accessible, and focused senior care, maximizing function and quality of life. Learn More. Special treatment for seniors suffering from mental health problems. We treat patients holistically through a combination of medicine, therapy, and patient education. Learn More. Treatment is offered for pressure ulcers, diabetic and neuropathic wounds, venous ulcers, and a variety of other types of wounds with the most advanced therapies available. Learn More. Specialized care for problems of the foot and nail. Treatments include trimming and debriding of thick, long nails as well as routine foot care. Learn More. Assists patients with ostomies, patient education, and peristomal complications or problems. Learn More. 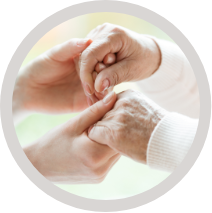 In-clinic medical consultation with a geriatrician and nurse providing an extensive review of the physical, mental, and social needs of seniors. Learn More. 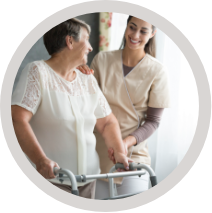 Assists patients as they make a smooth transition home from the hospital or skilled nursing facility. Learn More. 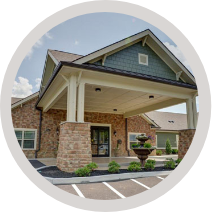 Blount Senior Care Partners is centered on meeting the needs of our senior community in the most effective way possible. Providing specialized medical care to seniors in all settings. 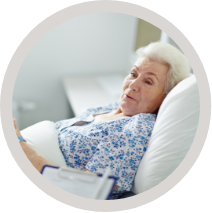 Improving continuity of care between inpatient and outpatient settings. Establishing partnerships among all venues of care to improve transitions and outcomes. We want to serve you or your loved one in the best way possible. Call us today at 865.980.5200 for more information. Emails are checked by clerical staff during business hours. Contact form is not for medical issues or health information. Get your patient forms before your visit. We want to bring the most convenience to your health care experience that we can. We look forward to seeing you soon.